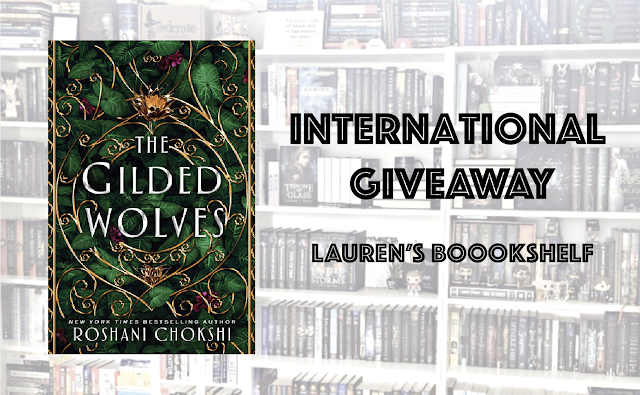 Lauren's Boookshelf: "The Gilded Wolves" International Giveaway! Hello everyone! 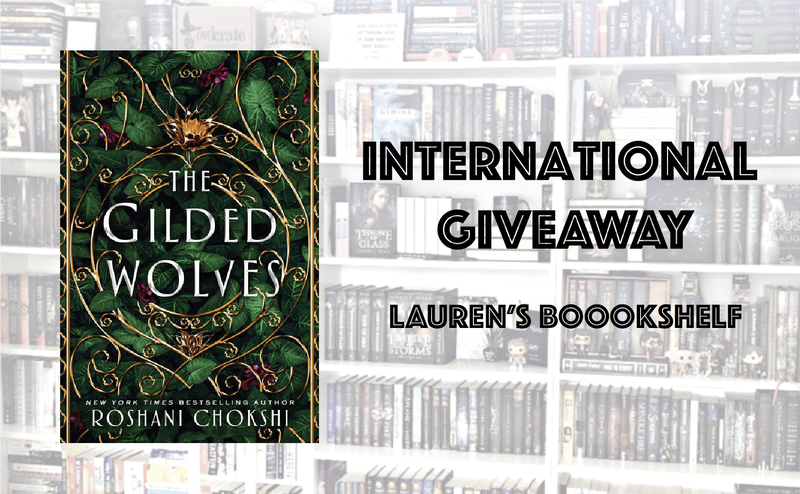 I just wanted to quickly pop on over here to talk about something super fun I'm doing to celebrate the release of The Gilded Wolves by Roshani Chokshi. If you are unaware, I'm a part of the street team for this book and it's been such a blast helping promote it the past few weeks. 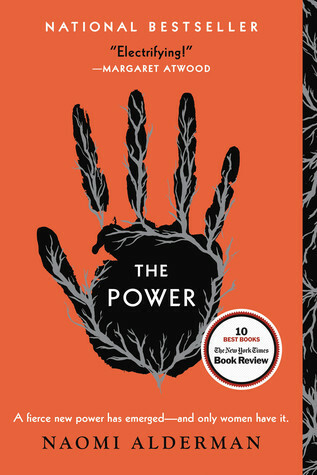 I also just hit 1,500 instagram followers, so to celebrate both the release of this book and this milestone accomplishment, I decided to host an international giveaway! It's being run on my instagram but I didn't want all of my blog readers to miss out, so here's all the information you need! Ends January 24th at 11:59 pm CST!